Johann Sebastian Bach (1685 -- 1750) was a German composer, organist, harpsichordist, violist, and violinist of the Baroque period. He enriched many established German styles through his skill in counterpoint, harmonic and motivic organisation, and the adaptation of rhythms, forms, and textures from abroad, particularly from Italy and France. Bach's compositions include the Brandenburg Concertos, the Mass in B minor, the The Well-Tempered Clavier, his cantatas, chorales, partitas, Passions, and organ works. 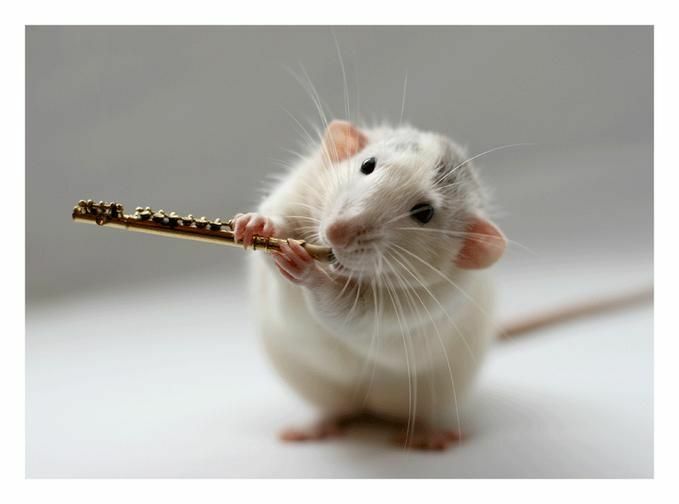 His music is revered for its intellectual depth, technical command, and artistic beauty. First performed on January 14, 1725, BWV 3 ("Ah God, how much suffering of the heart") is a cantata for the second Sunday after Epiphany. It belongs to the second annual cycle (Jahrgang) of cantatas composed by Bach after he became cantor of the Thomasschule in 1723. Like most of the cantatas of that cycle, it is one of the so-called "chorale cantatas," making extensive use of a chorale melody throughout. In the present instance, the basis for the anonymous text is the hymn by Martin Moller from which the cantata takes its name. It has little apparent relationship with the Gospel of the day, the story of the wedding at Cana (John 2:1-11), emphasizing the need to remain steadfast in the face of adversity. The changing of the water to wine may however have been seen by the librettist as an allegory of the power of Jesus to change human predicament to heavenly joy. 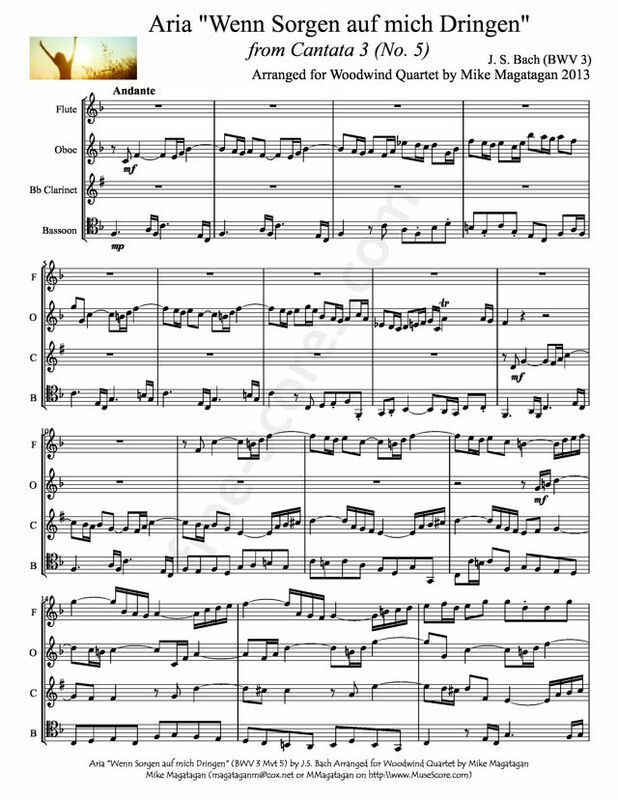 The vocal scoring is in the usual four parts, with an instrumental accompaniment for trombone, horn (whose function is to double the choral line in the opening and closing movements), two oboes d'amores, strings and continuo bass. 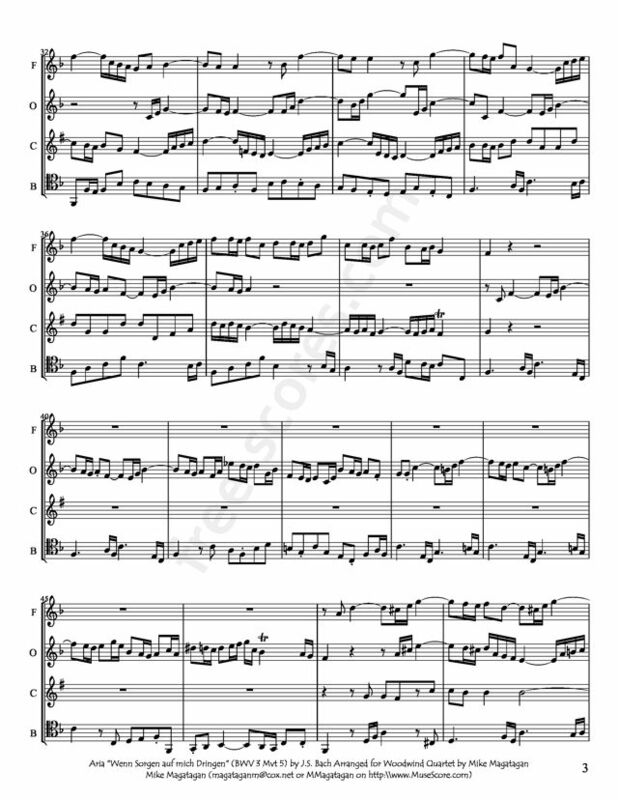 The opening chorus is in a form favored by Bach in the chorale cantatas, a fantasia in which the first stanza of the hymn, heard as a cantus firmus in the bass, is embedded within a contrapuntal fabric woven by the other three parts. The grief-laden text is treated by Bach in highly expressive fashion, the falling chromatic line on which the chorus is based supplemented by sighing motifs. The following movement contrasts the chromatic anguish of the opening chorus with a straightforward harmonization of the second stanza of the chorale interspersed with recitatives for all four soloists based on the three succeeding stanzas. Next comes a bass aria accompanied only by continuo that contrasts conflicting emotions -- "hell's anguish and pain," and "heavenly joy," the vocal writing vividly descriptive of both. Like the duet for soprano and alto which follows a short tenor recitative, the text continues to paraphrase strophes of Moller's hymn. The da capo duet, supported by unison oboes d'amores and strings, is warmly expressive. Described by W. G. Whittaker as "one of the loveliest of all duets, perhaps the finest in the cantatas," the text speaks of the alleviation of the "pressing cares" when "I in joyfulness to my Jesus sing." This exceptional cantata, which thus moves from a dark night of the soul to joy, concludes with a simple four-part harmonization of the final strophe of the hymn that shapes its entire structure. 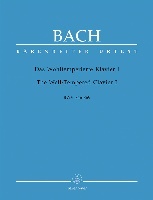 Two years later Bach would again employ Moller's hymn in the dialogue cantata No. 58, which bears the same name. "Wenn Sorgen auf mich dringen" (When cares press upon me) is a Duet Aria (Mvt. 5) for Soprano & Alto. 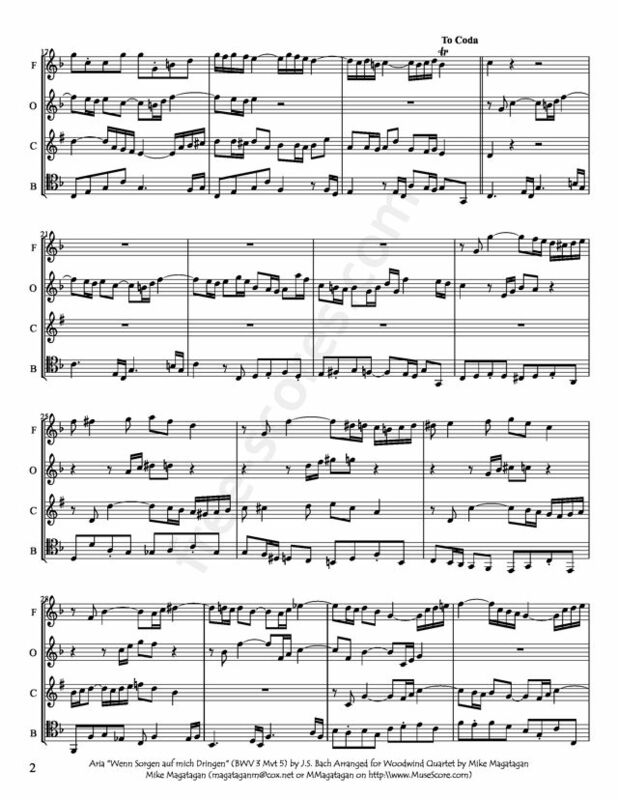 Although this piece was originally created for Voice (SATB) and period instruments, I created this arrangement for Wind Quartet (Flute, Oboe, Clarinet & Bassoon).